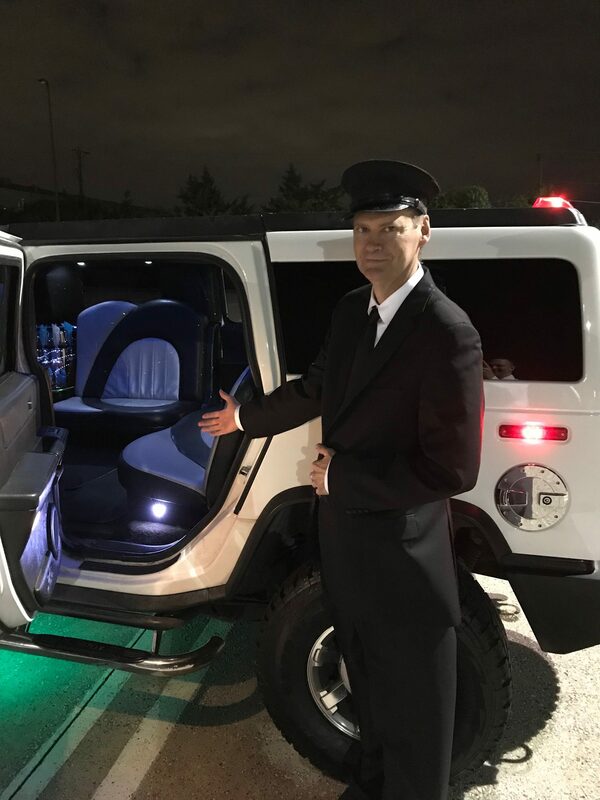 We can make your limo trip exactly what you want it to be. Call today at 214-621-8301 and please give us the details. DREAM BIG.